Families of children with life altering medical conditions face significant financial burdens. The costs associated with hospital stays, medications, and medical treatment for children with severe illnesses are reaching an astounding level. Simon’s Angels is committed to assisting these families in some of their darkest hours as they fight alongside their children. In his honor and to help families in need consider being a contributor. We appreciate your support and so do the families. 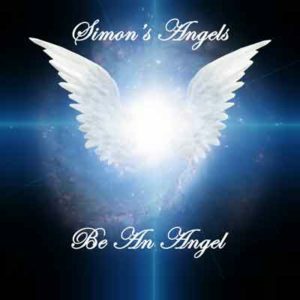 To support Simon’s Angels please click the donate button to the right.